Here at Gold Medal, we believe our customers are entitled to getting exactly what they are looking for. 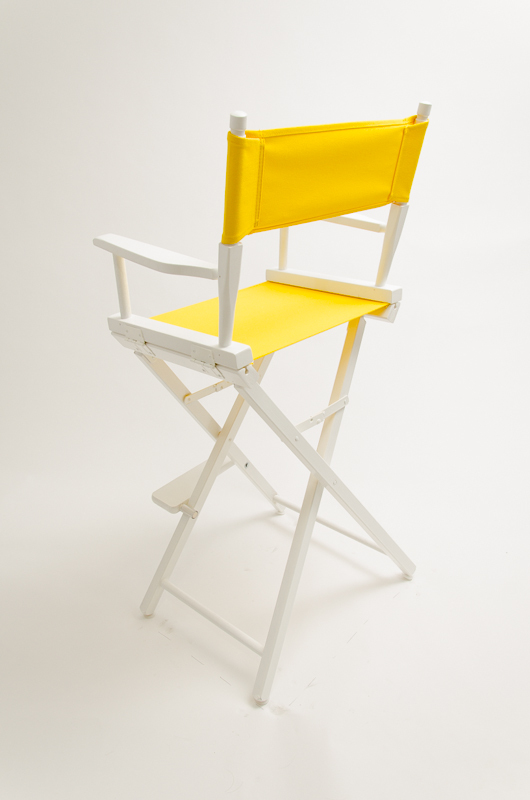 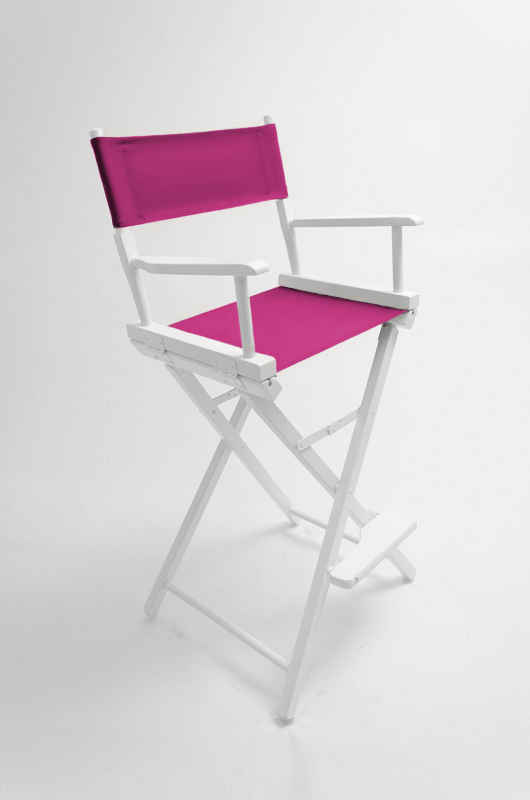 That's why we are constantly expanding our color choices for our director's chairs. 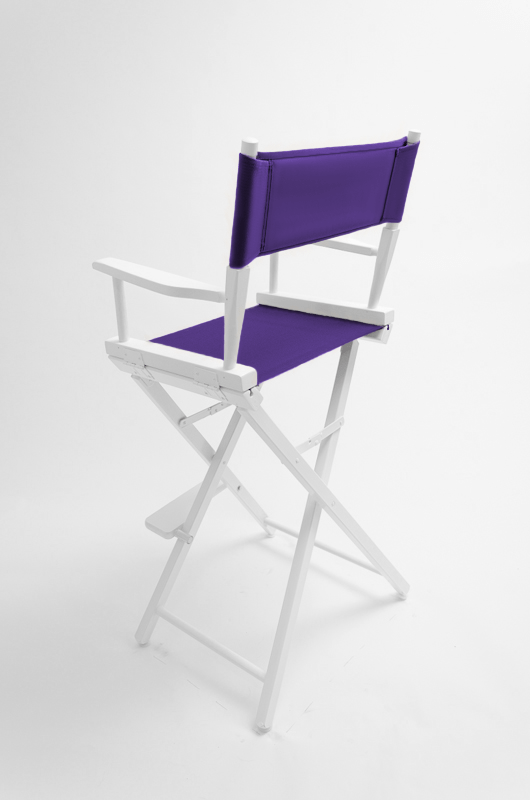 There are currently more than 1,400 available combinations for you to choose from. Use the filters below to see images of our director's chairs in as many (or as few) combinations as you want. 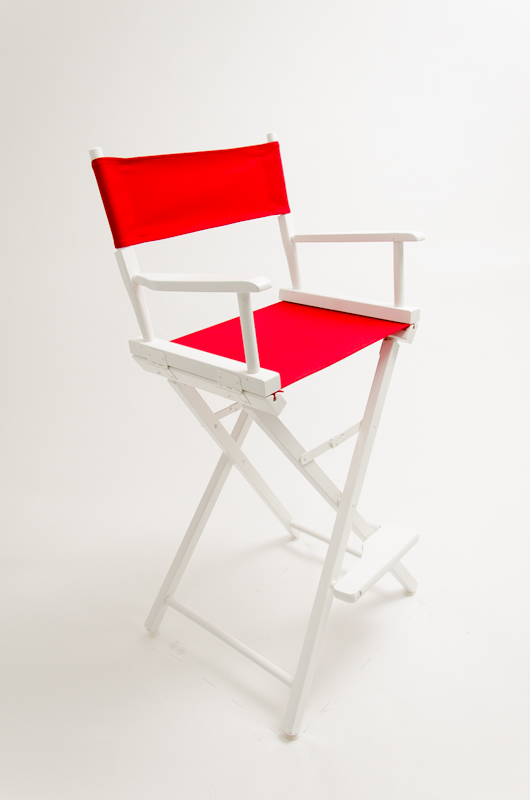 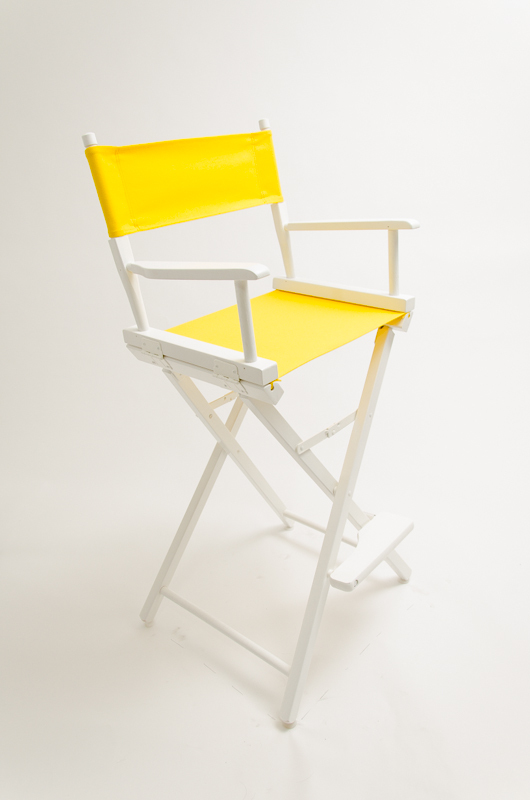 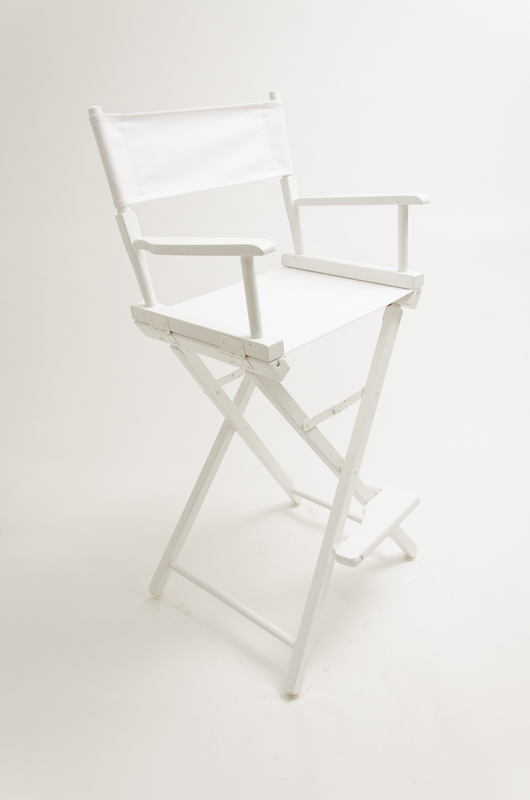 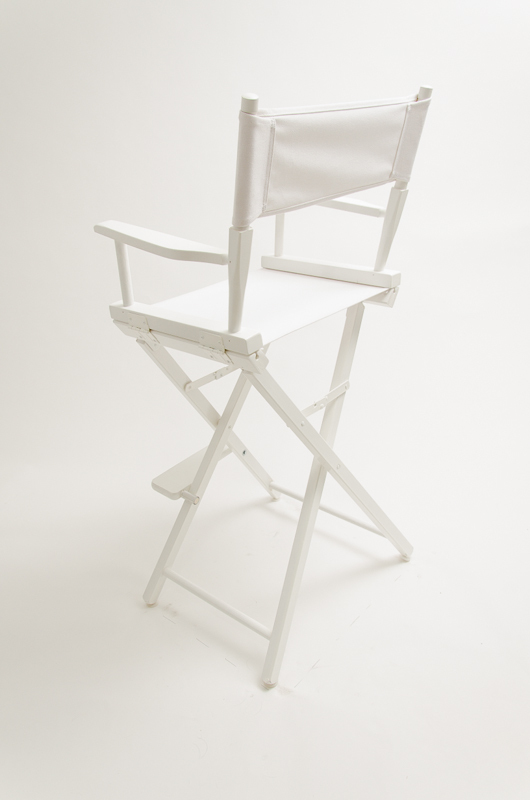 Click here to download a copy of our director chair catalog. 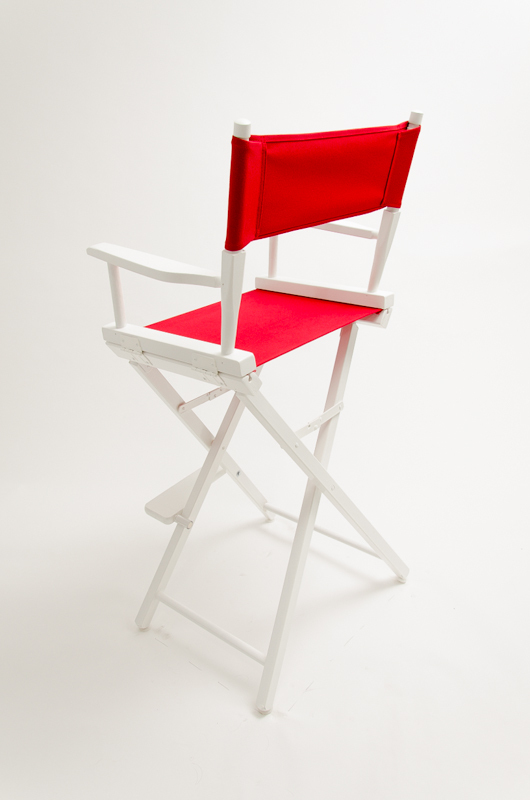 For more information about personalization options, please click here.